A taste which is exquisitely concentrated, with just a hint of shrimp and shellfish. A meat texture which is extraordinarily firm, fine and elastic. 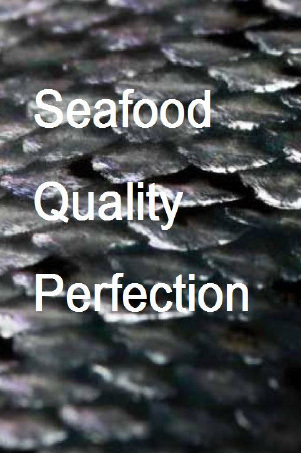 To ensure that the highest possible quality seafood products reach our discerning costumers, Faroelandia has implemented a series of procedures and quality-control systems starting with capture and continuing throughout the distribution chain. Faroelandia employees are well-trained and fully aware of the many issues impacting food quality, food safety and environmental integrity.